Property developer MCC Land looks set to open its showflat doors for The Alps Residences condo preview this coming Saturday (24 Sep 2016) – the first new launch project to be introduced after a quiet August when most property launches were held back by developers, mainly due to the Hungry Ghost Festival. 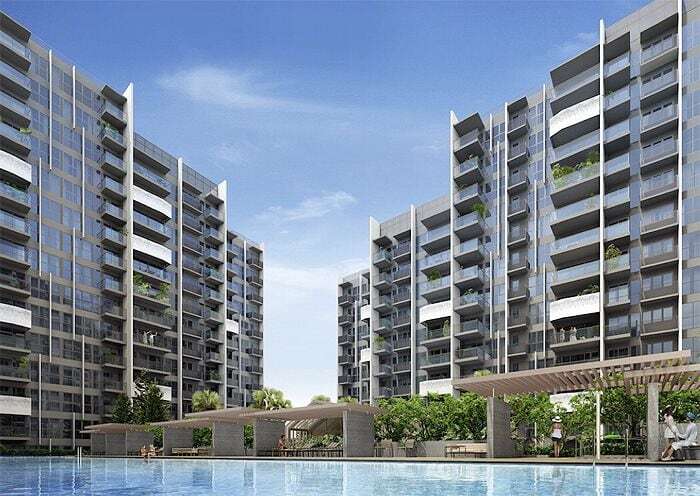 The developer acquired the site back in 2015 under the Goverment Land Sales (GLS) programme for a price of S$227.78 million (or S$482.59 per square foot per plot ratio) and said that this new launch condo is expected to obtain T.O.P by June 2020. The site was previously contested by 12 property developers which include MCC Land themselves. The Alps Residences in Tampines comprises of 626 residential units in total – spreading across 9 blocks with an inspired design of the Swiss Alps. On top of that, the condo development will feature 30 different facilities, such as a 50-metre lap pool, roof terraces on 5 of the 9 residential blocks, 2 shops and also 104 parking lots for bicycles. MCC Land, also the developers of The Poiz Residences and Tre Residences mentioned that the development offers a wide range of unit types – 1 to 4-bedroom and penthouses (sizes from 441 sqft to 2,486 sqft). The homes in The Alps Residences include a total of 182 1-bedroom units and 416 2-bedroom & 3-bedroom units. 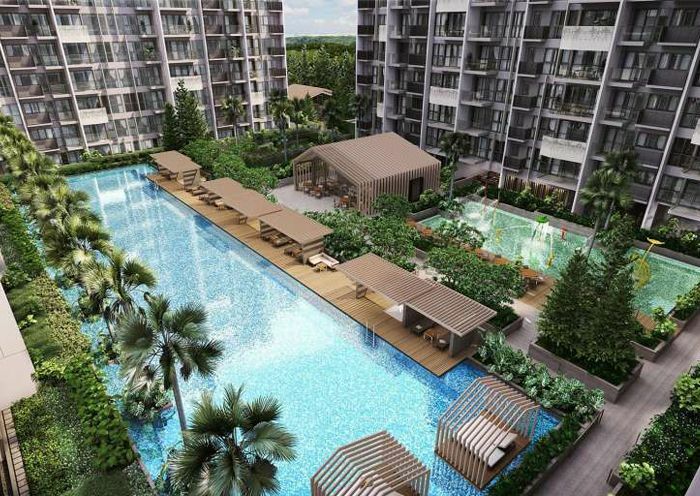 According to reports, the Alps Residences price ranges between S$900 to S$1,200 per square foot (psf). This is in fact MCC Land’s second condo launch in the same precinct, followed by The Santorini which is also along Tampines Street 86. The project was launched back in March 2014. As end of August 2016, The Santorini has 360 unsold units remaining, out of the 597 units in the entire developer. Last month, they managed to move 9 units at an average psf of S$1,088 psf. A couple more launches such Parc Riviera by EL Development and Forest Woods condo by City Developments are expected to add on to the total sales figure for new homes in the following month as well.